You get a phone call in the middle of the night and discover a friend, family member or loved one has been arrested, booked and put in jail. You are confused and don’t know exactly what to do. But worst of all, you don’t have the money to pay full bail. You realize you need help. If you find yourself in this nightmare, we can help. We understand that securing funds for such a tragic event can be a major issue. We also understand that when somebody is in jail, it can be devastating and costly as they have no way to meet work obligations. 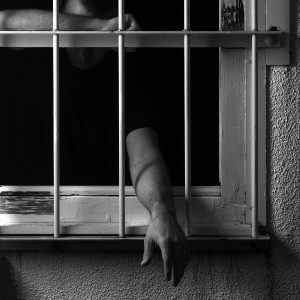 Our professional bail bondsmen will provide courteous and fast service in your time of need. We will also answer any questions you might have concerning the steps it takes to get someone out of jail. When you need a bail bonds service in Ionia or anywhere in Ionia county, we are there to help at any time of the day or night. When you need a reputable and reliable bail bond company to come to your rescue, 1st Assured Bail Bonds is there. Call us today and get the answers you are looking for.